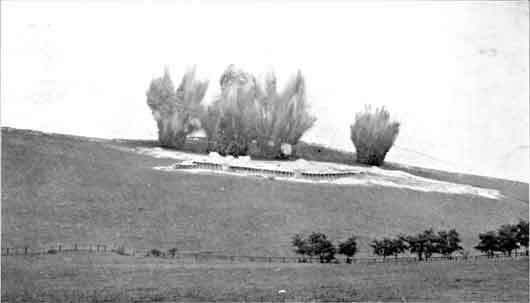 2 Responses to Royal Engineer practice mines being blown as part of a training exercise near Chatham, Kent in 1887. REM. My Great-Grandfather was in Number 2 Sec 173 Tunnelling Company I have been looking for information about this for some time now. I was wondering if there are any photos or information regarding this particular company. I would appreciate any help anyone could give me. Dear Eira – I have sent you an email with information and an offer of 173TC’s war diary. What was your great grandfather’s name?